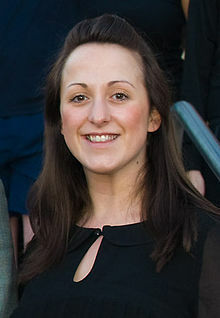 Natalie Ann Cassidy (born 13 May 1983) is a English actress and television personality from London. She is best known for her role as Sonia Jackson in EastEnders. Cassidy was a contestant in the 2009 series of the reality programme Strictly Come Dancing. She was a housemate in Celebrity Big Brother 2012 (UK). This page was last changed on 26 May 2015, at 20:52.